Sorci Construction Services installs top-tier fiberglass windows for homeowners throughout Bakersfield. We will work with you to create the perfect frame, styled and colored to match your home’s décor. To see if fiberglass windows are right for your home, schedule a free estimate with us today! 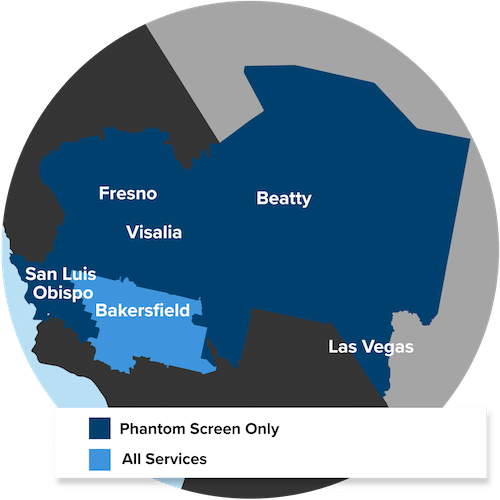 We serve homeowners in Bakersfield, CA. No matter what style of window you decide is right for you, our capable technicians will ensure a flawless installation and an attractive finish. Interested in fiberglass windows? Call us at 1-844-385-9585 or contact us online to schedule a free estimate in Bakersfield, CA.